As sensor networks are more and more being implemented in real world settings, it is necessary to analyze how the different requirements of these real-world applications can influence the security mechanisms. 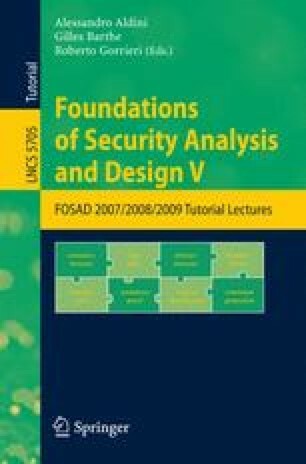 This paper offers both an overview and an analysis of the relationship between the different security threats, requirements, applications, and security technologies. Besides, it also overviews some of the existing sensor network standards, analyzing their security mechanisms.